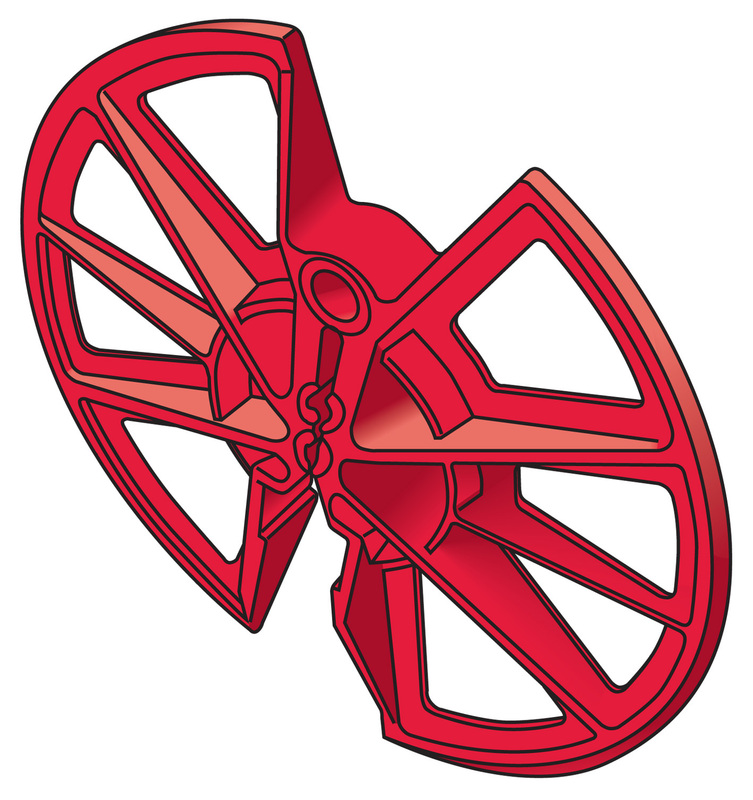 Sydenhams offer a wide range of Metalwork from industry's leading suppliers. Please see some of our products below. For more information, please contact your local branch. 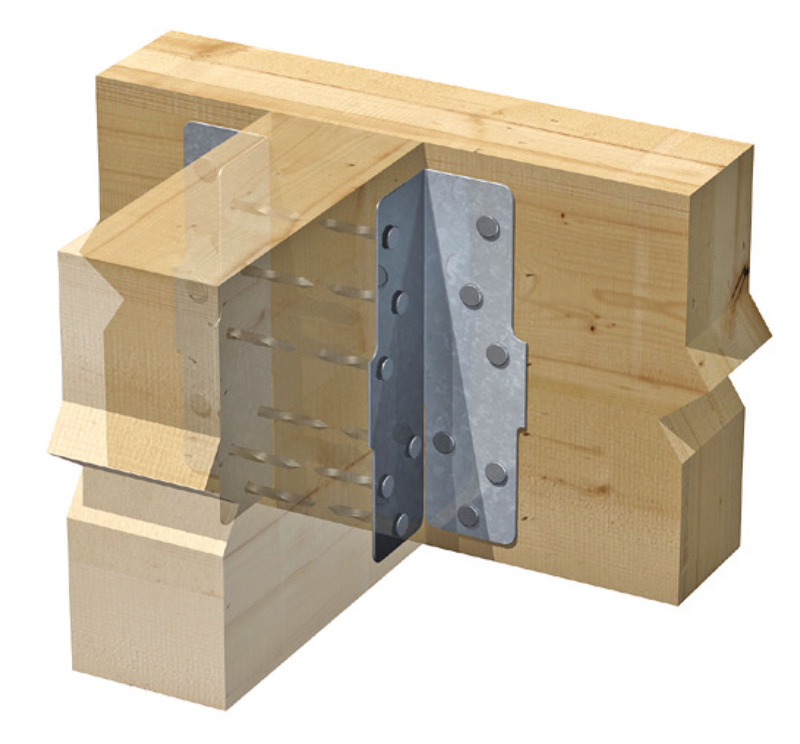 Masonry Joist Hanger is a single piece timber to masonry hanger for building into the inner leaf of external cavity walls and internal walls. 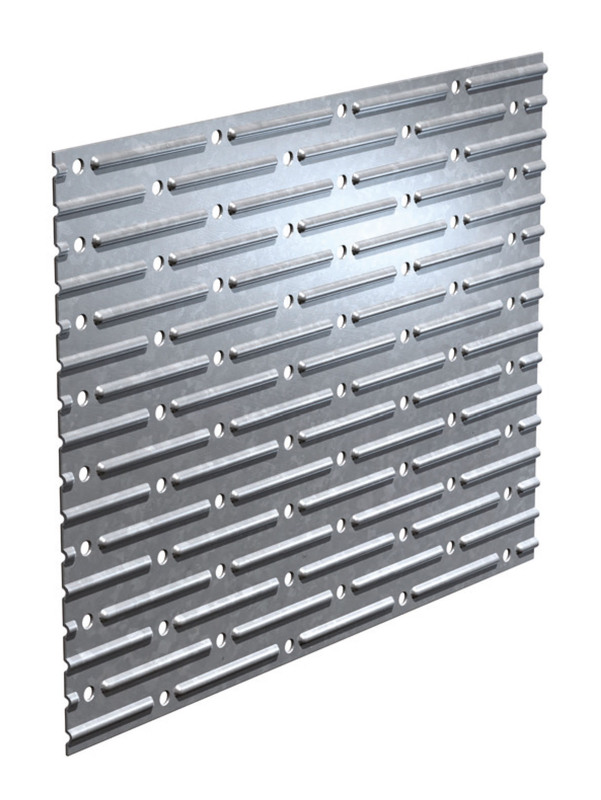 manufactured from 2mm thick pre-galvanized mild steel to BS EN 10346: 2015, DX51D+Z600. 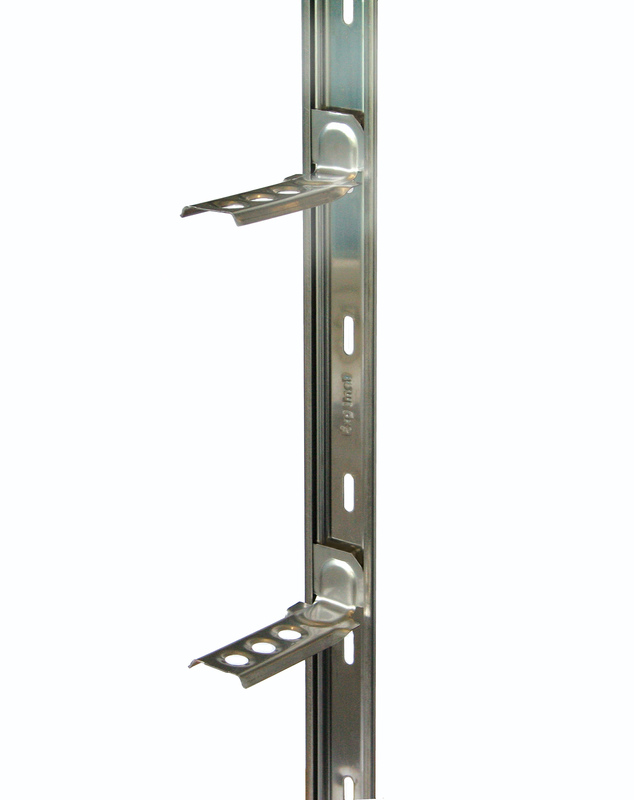 Timber Maxi Speedy is a heavy duty hanger for the support of timber to timber or timber to masonry, concrete, etc. with provision for nailing or bolting. 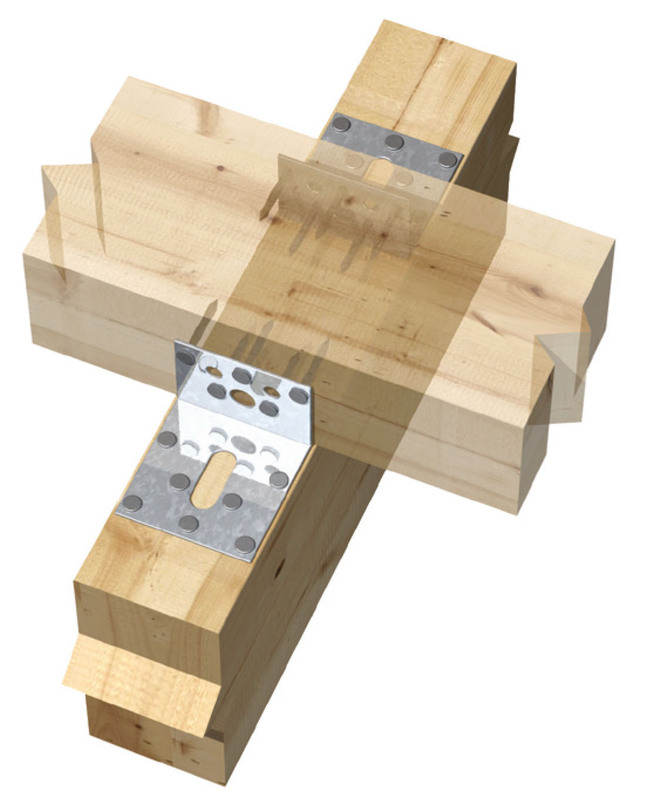 Timber Speedy Joist Hangers provide a quick and safe method of joist trimming for light and medium duty joints. 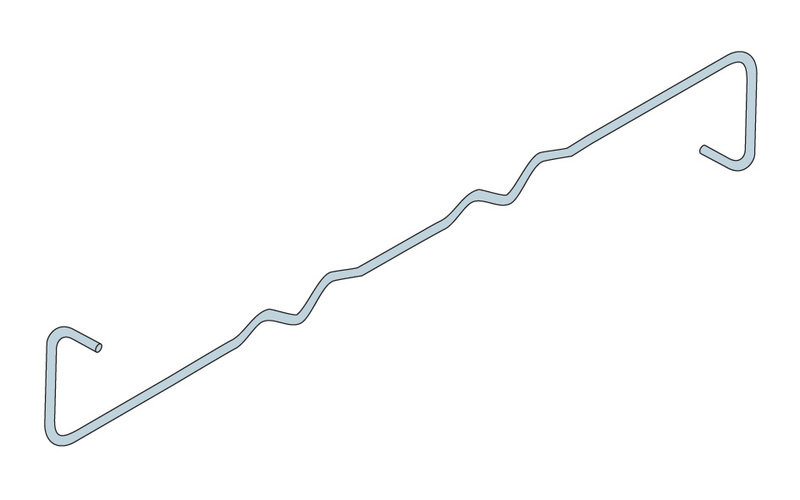 0.9mm thick pre-galvanized mild steel to BS EN 10346 : 2015, DX51D+Z275. Hole diameter: 3.8mm. 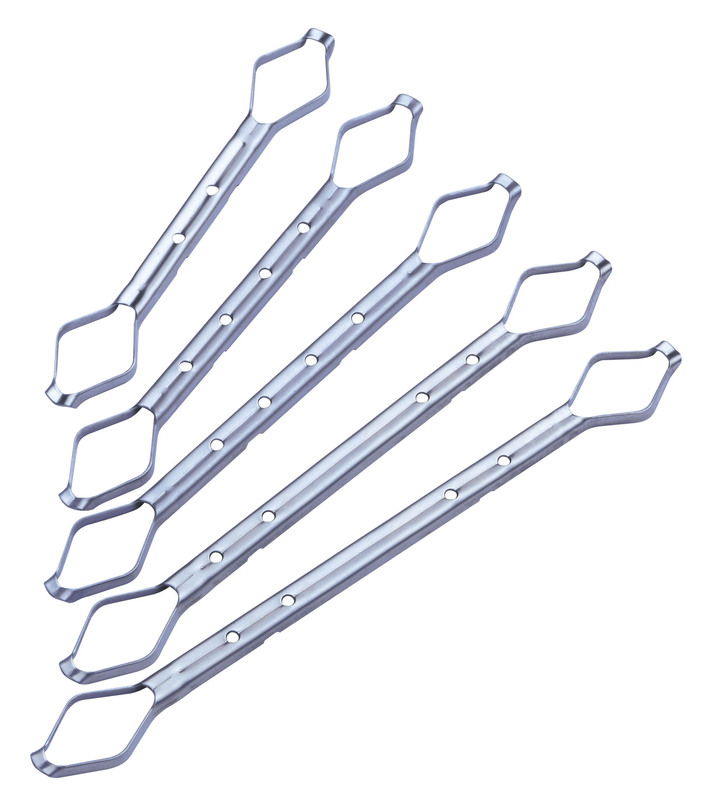 Straps are listed in 600, 800, 900, 1000, 1200, 1600mm lengths and in Straight, Bend or Twist option. 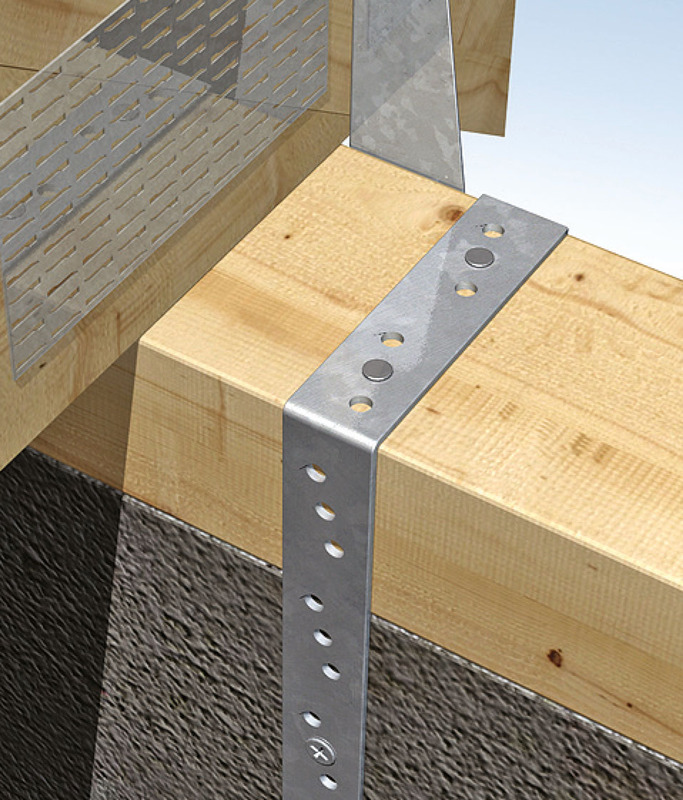 Herringbone Joist Struts provide stability to floor joists and significantly reduce labour compared with timber strutting. 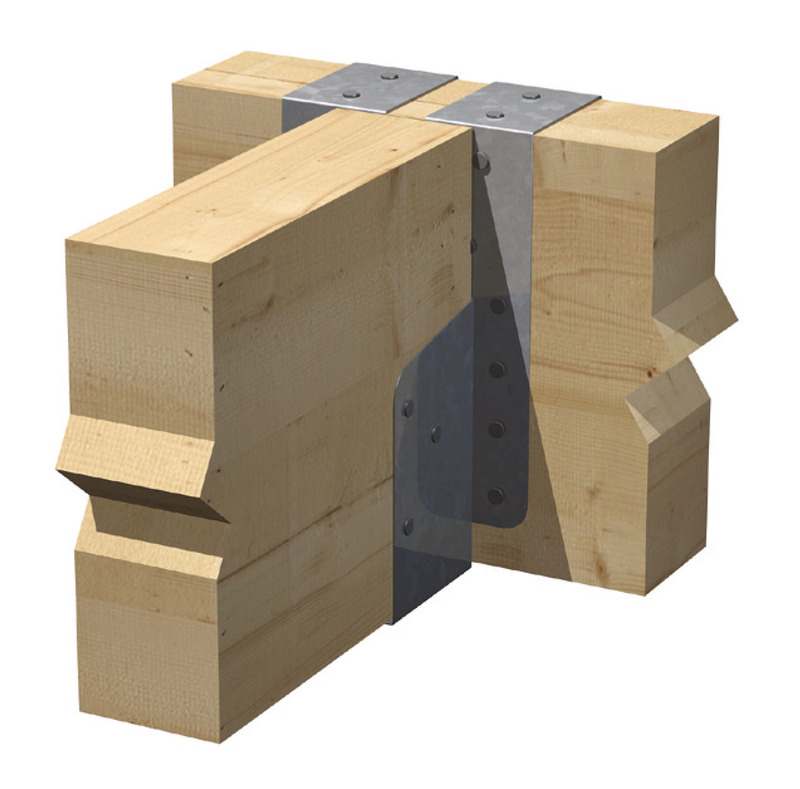 Truss Clip eliminates the disadvantages of skew nailing trussed rafters to timber wall plates: damaged connector plates, split rafters or wall plates. 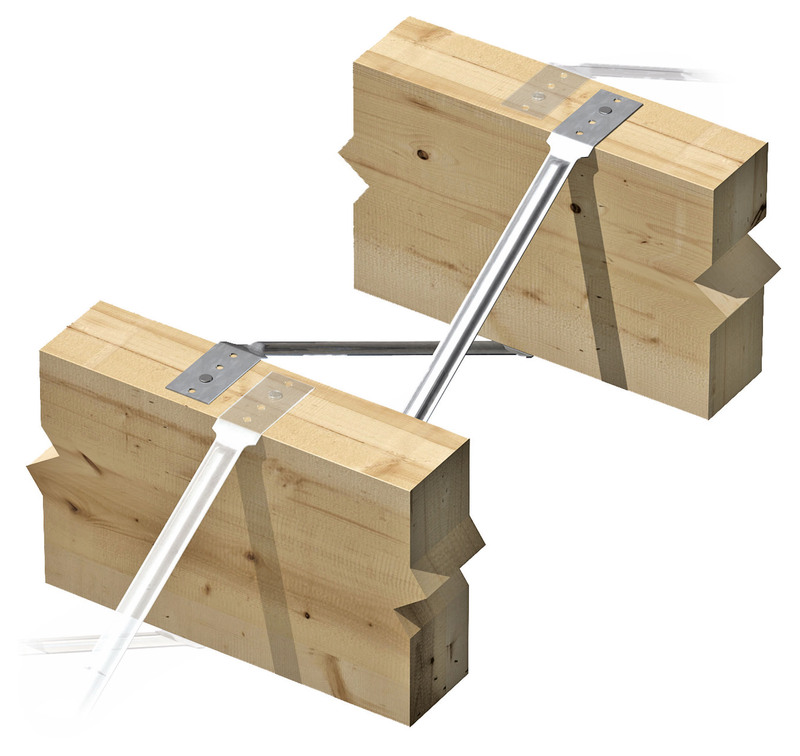 Framing Anchors offer the most effective and economical method of providing strong, mechanical joints for framing of timbers. 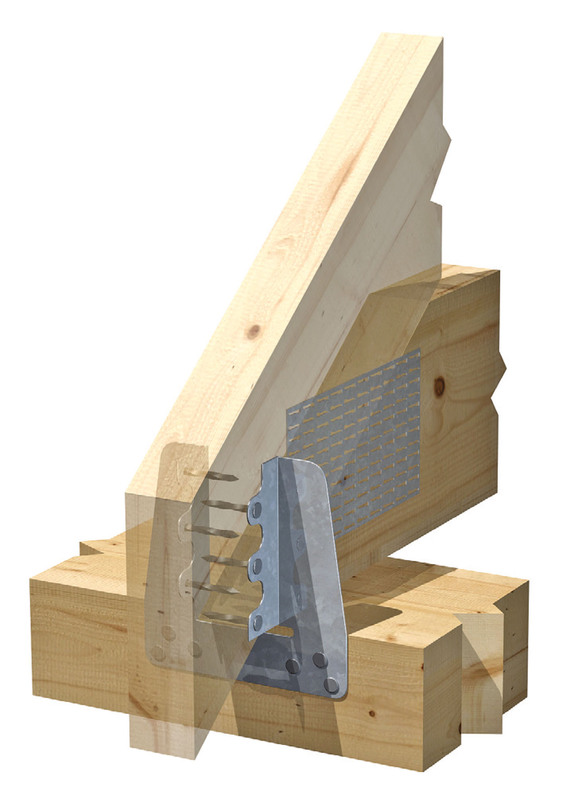 MFAC Framing Anchor is for right or left handed use - for anchoring joists to beams, stringers to headers and hip joints. 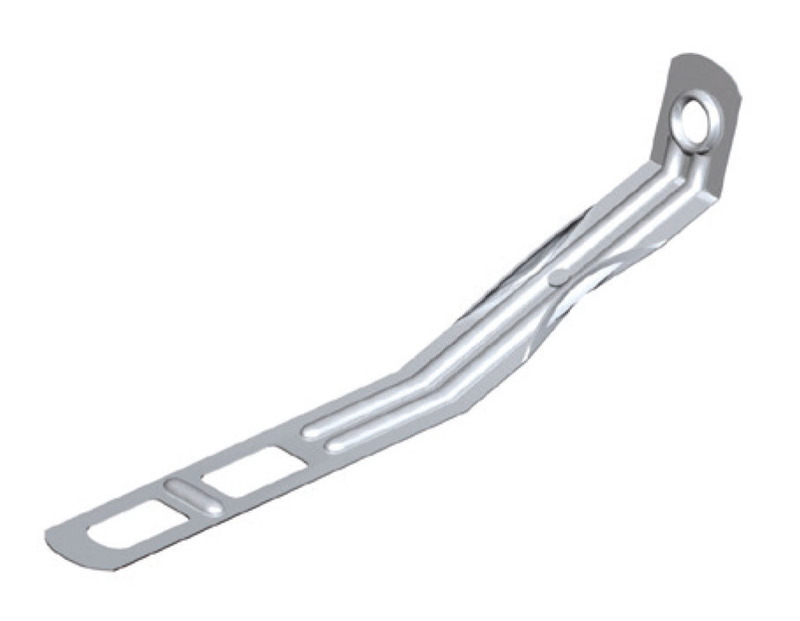 Angle Brackets are designed for multi-purpose fixing applications and can be used as replacement cleats, nailed or bolted. 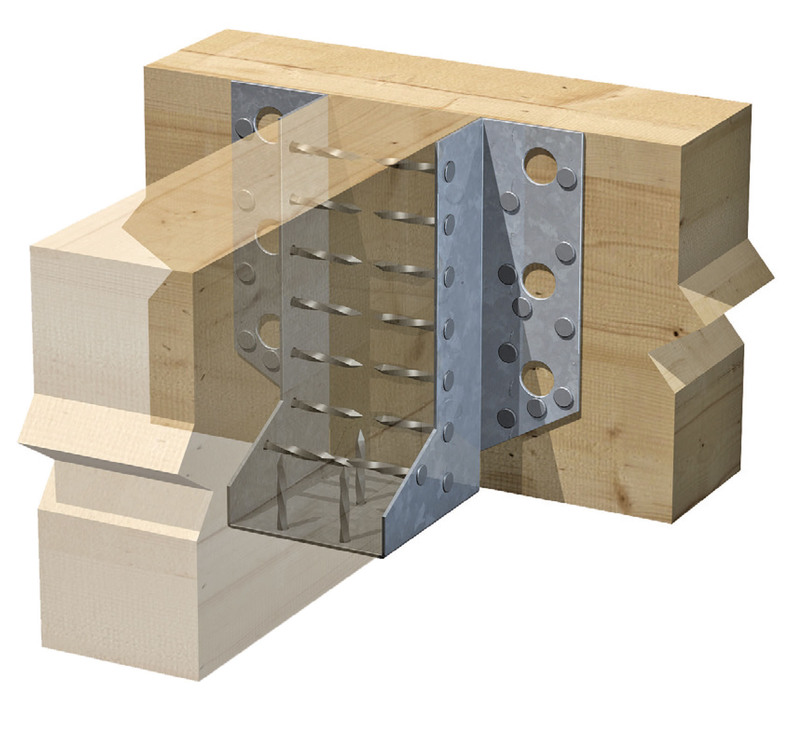 BAT-U-Nail is a plate system which enables timber structures to be made on site or in the builders workshop, since it is nailed by hand. Expamet Fixing Band is an easy to use coil strip designed for all types of light fixing applications. 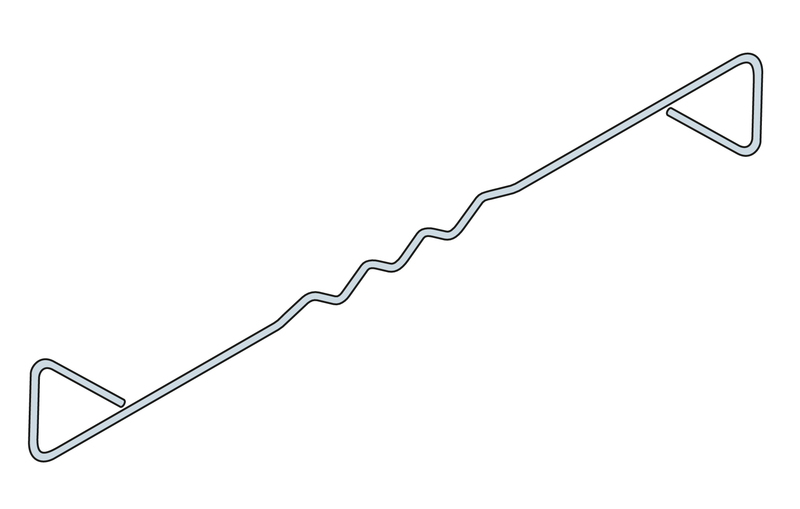 for fixing - use BAT 3.75 x 30mm long square twisted sherardised nails, screws or bolts. Not to be used below ground. A comprehensive range of stainless steel frame cramps with safety end or plain end options for fixing to concrete, steel and masonry. 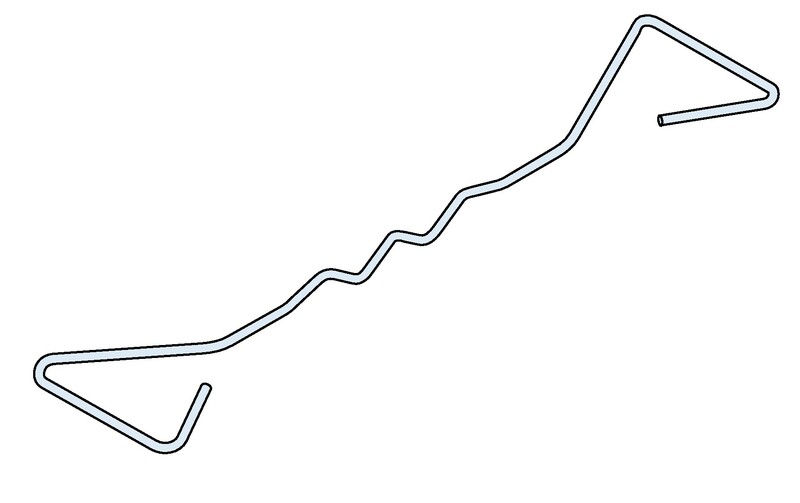 V-drip and vertical twists are offered as options and drips can be offset to accommodate insulation materials. The quick, easy-to-fix way to tie-in new walls to existing walls without cutting out brickwork. Suitable for walls of up to 3 storeys high, i.e. up to 8m maximum. 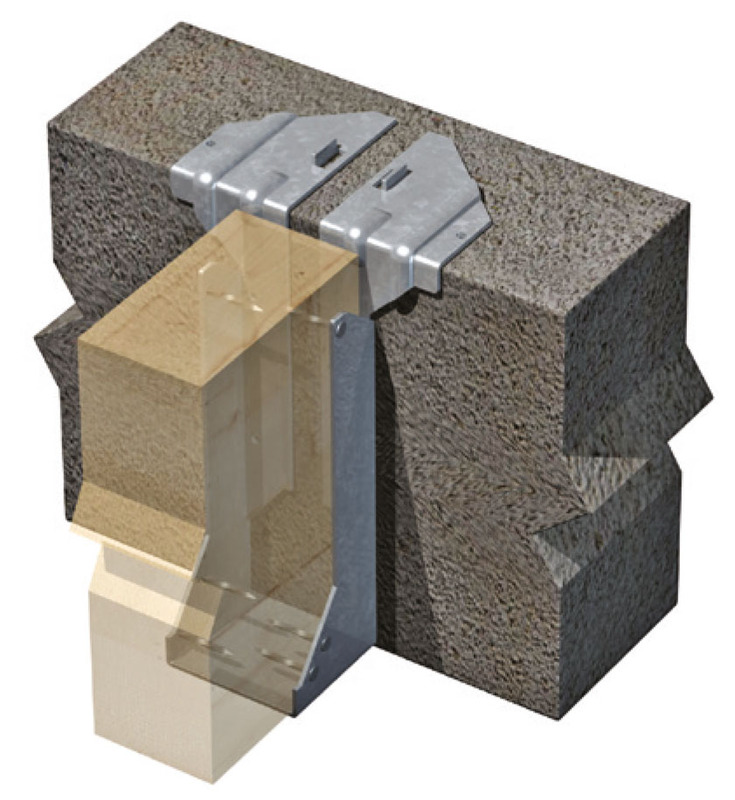 MSSS/12 is a no flange Turn-n-slide Tie to accommodate all sizes of brick or block. It is suitable for all wall widths from 60mm-250mm. Type 4 wall tie for use in the external walls of houses up to 10m in height. Altitude and wind speed restrictions may apply. 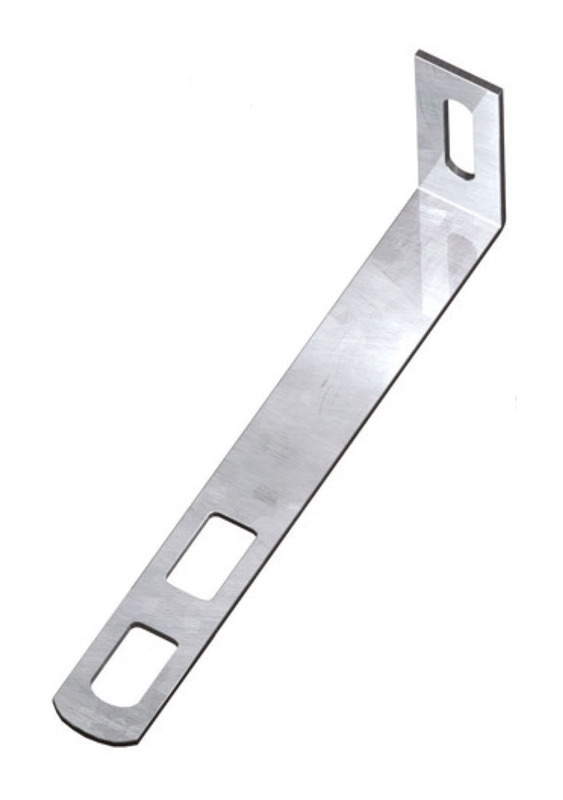 Type A tie suitable for internal separating walls of buildings of any height. 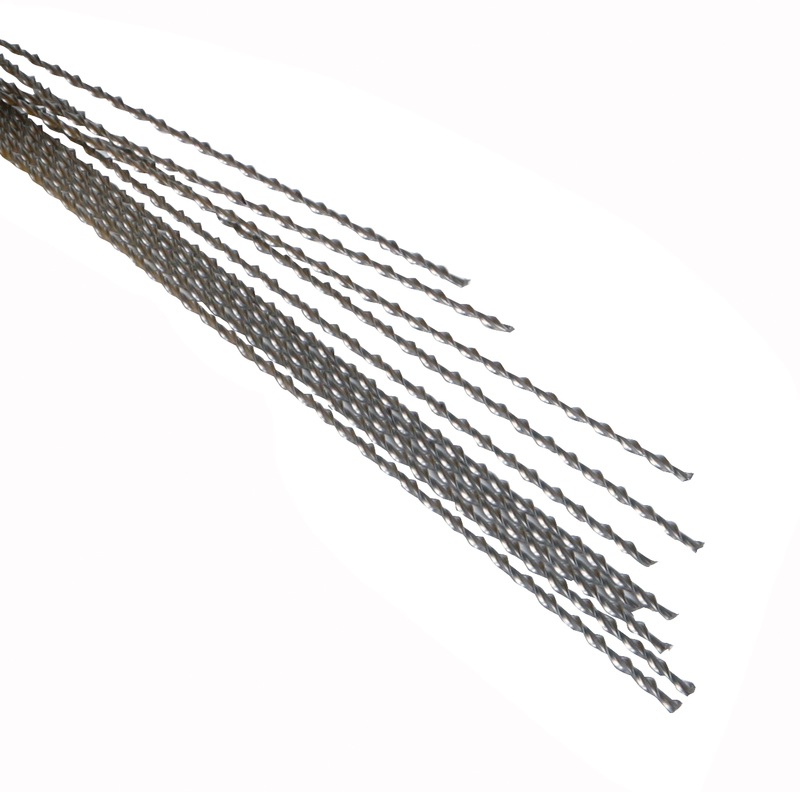 Type 2 wall tie for use in the external walls of houses and small commercial developments up to 15m in height. Altitude and wind speed restrictions may apply. 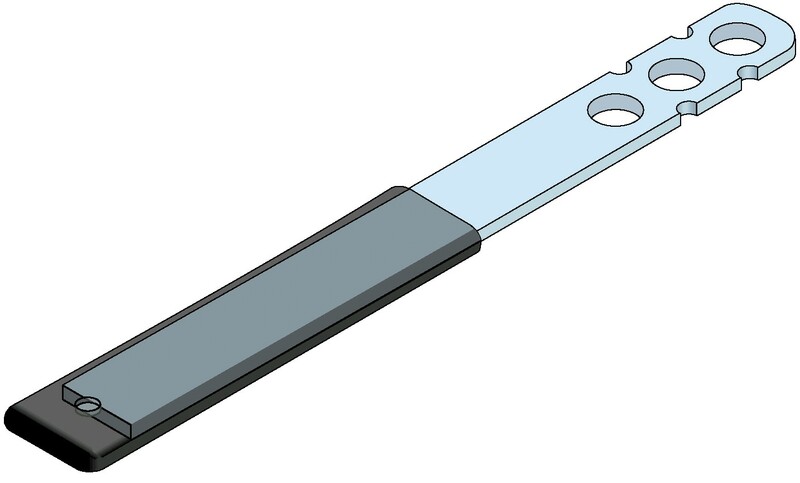 Type 1 wall tie for use in the external walls of buildings of any height anywhere in the British Isles. Type 3 tie suitable for external walls of houses and small commercial buildings up to 15m in height, built on flat sites, where basic wind speed is up to 27m/s and altitude is not more than 150m above sea level. Double Triangle wall tie with multi-drip. 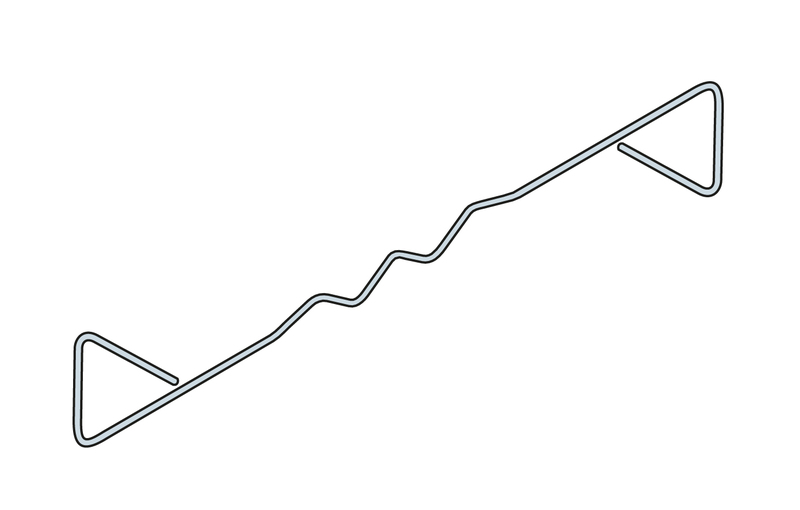 Flat tie used with a debonding sleeve to allow the masonry to expand or contract. For vertical movement joints. 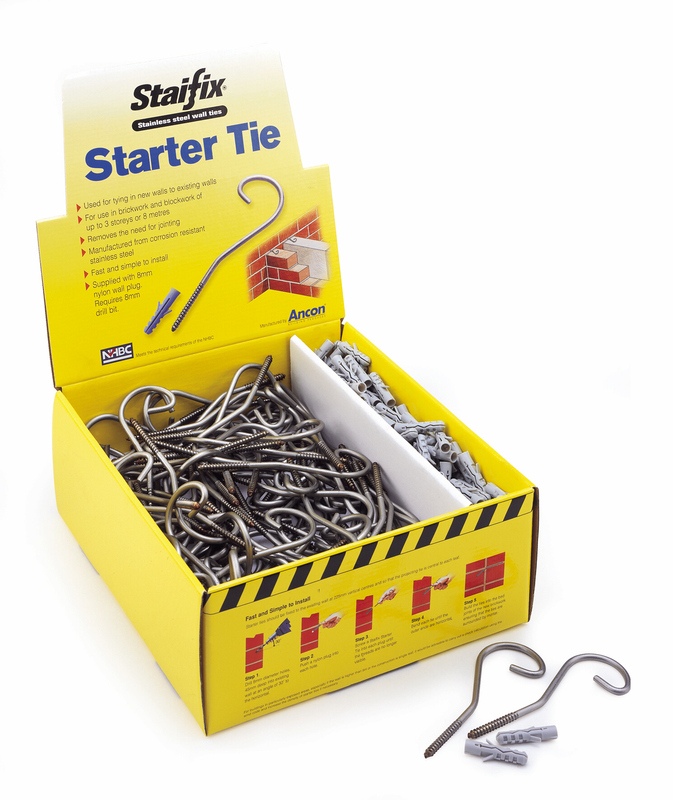 For use with standard Staifix stainless steel ties in partial fill cavities. For joining new walls to existing masonry. 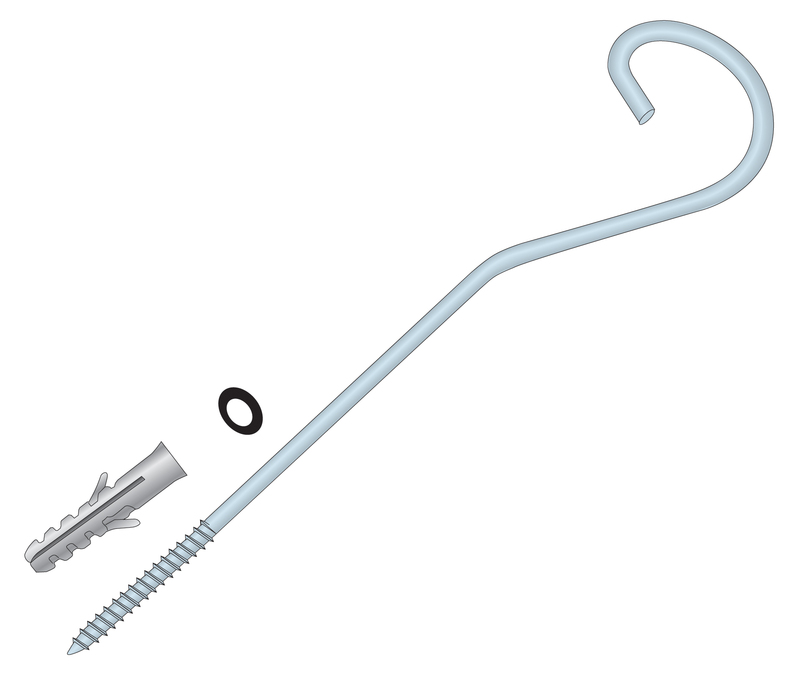 Screw-in tie supplied with 8mm nylon plug for joining new masonry to existing walls without the need for jointing. Ideal for construction of conservatories, extensions and garden walls. 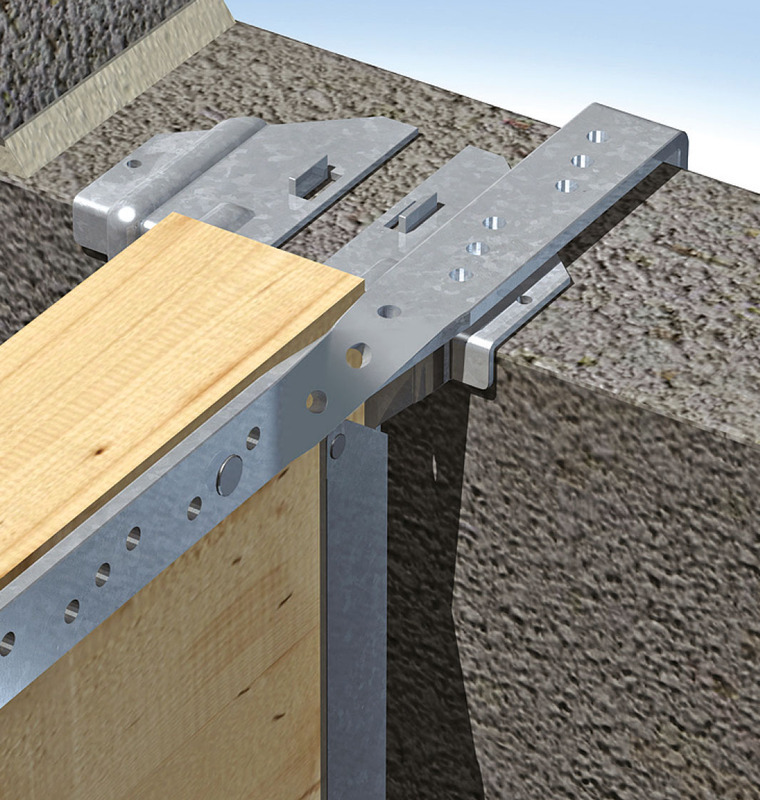 Screw-in tie that simplifies the build of an inner leaf of blockwork within an existing structure. Supplied with 8mm nylon plug and neoprene "o" ring. For permanent repair of cracked masonry. 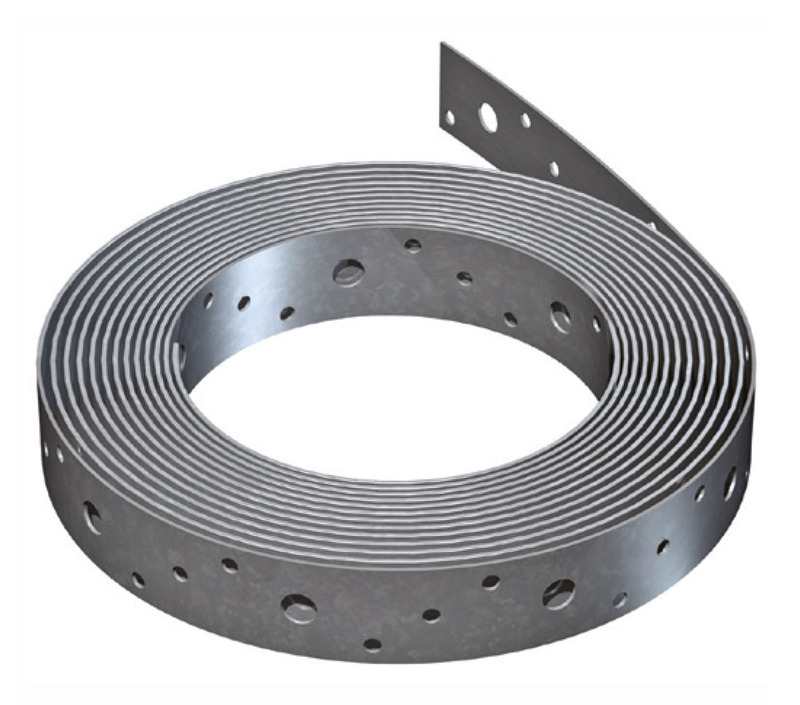 For our range of Metal Stud and Ceiling click here. For our range of Bead and Mesh, click here.